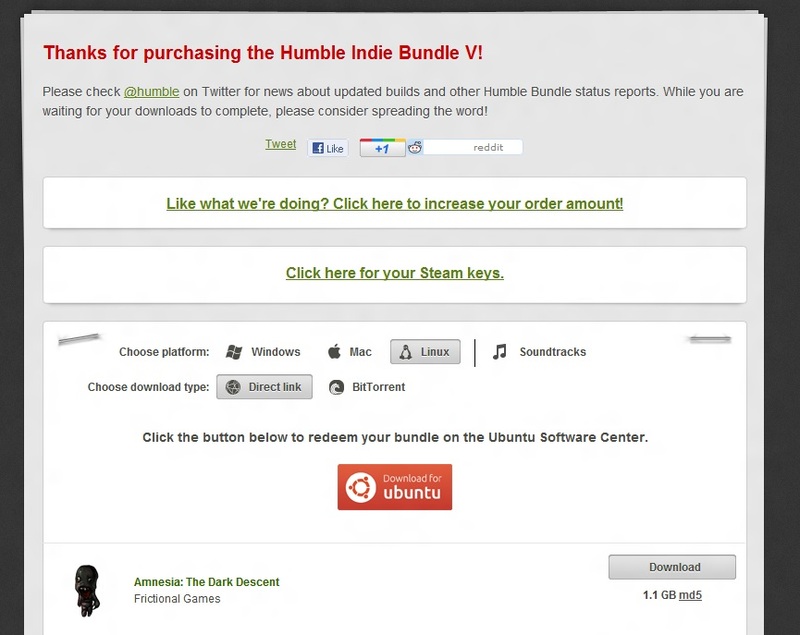 Humble Indie Bundle 5 has been launched with 5 new cross platform games and for the first time it has been made available in Ubuntu Software Center. 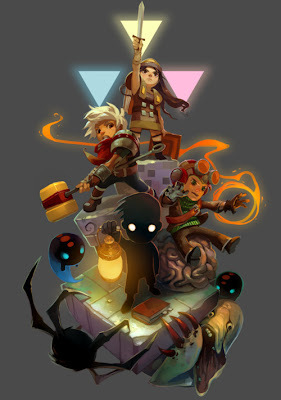 These 5 award winning games are best so far in any bundle in my opinion and it is great that they have finally released for Linux, thanks to Humble team. Get these games for anything you want to pay. Bastion will be unlocked only if you beat the average price which is about $7.5 at the moment. 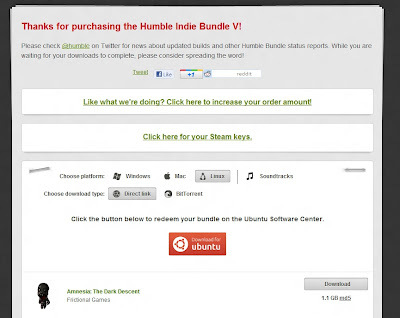 All these games are redeemable on Ubuntu Software Center.